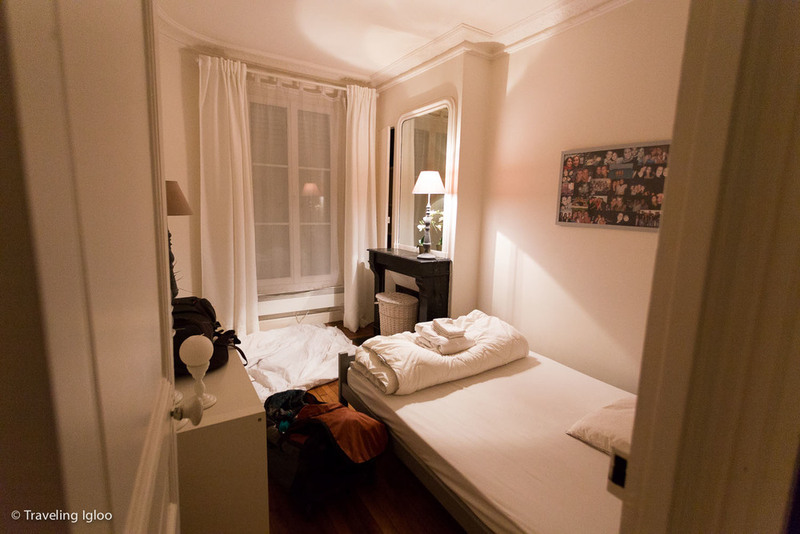 Booking your stay in Paris can be daunting. Especially when it’s your first time visiting this beautiful city. Before I booked our place I was trying to figure out which arrondissement we should be staying in and which one’s to avoid. A place that was close to the metro and the sights without the expense that goes with it. 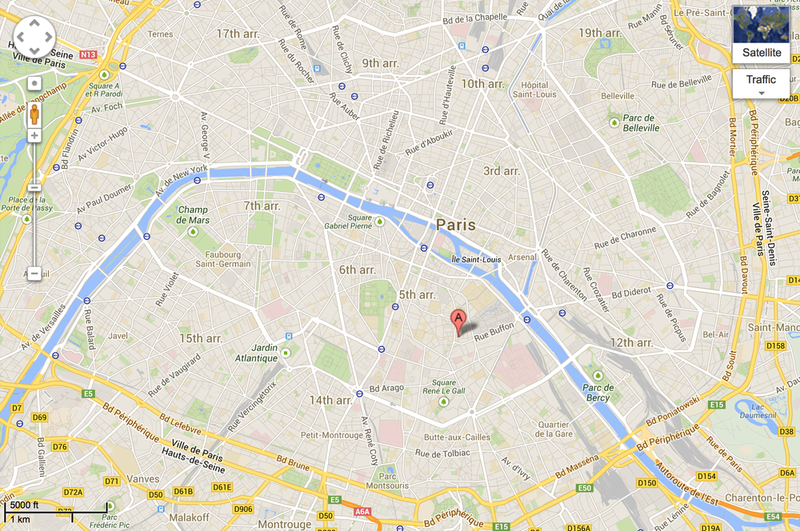 I found some great resources that helped me to decide which arrondissement I wanted to be in. I found this guide quite useful in making my decision. All of the blogs I read said that north of the city center, especially in the Montmartre area, isn’t the safest place to be at night. I’m sure it would’ve been fine, but I didn’t want to walk around clutching my purse tightly all weekend. So I looked in the 12th arr. because I read the prices were reasonable and it was a good area, and also the 5th and 6th arr. because they are close to Notre Dame, the catacombs, sort of close to the Eiffel Tower, and are said to be good areas for walking around the city and exploring. I searched hostels, hotels, different booking websites, and while there were a ton of listings they were all really expensive for what you were getting. I then started looking at Airbnb and after searching through the hundreds of listings, I found a truly beautiful Parisian apartment in the 5th arrondissement. The area is near Notre Dame and within easy access to other sights. There was also a metro a few blocks away, and the entire area was far enough away from the touristy places that you felt like you were among the Parisians (which we were). Above is a map of where we stayed. Here is a bit closer image of where we were staying. The Rue Monge is a street a few blocks over that made for a short 15 minute walk to Notre Dame. Here are some images of the apartment. There were French doors leading into the dining and living room. The kitchen was small but updated, and the furnishings were simple and cozy as well as decorated nicely. I highly recommend staying here. The best part? The price was only 120 Euro per night, which is a steal when you consider there were 4 of us staying there and the fact that we were in Paris. And that it was a fully furnished apartment. I'm not sure if the host raises the price in the summer (which I would suspect) but as of now this information is accurate. I think there were three fireplaces in the apartment as well. If you are visiting Paris anytime soon I highly recommend this apartment. The host was very nice and accommodating as well.